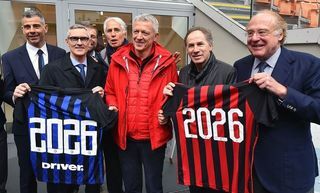 The 20th Inter Club in Eastern Europe has been established: "We are proud to have created the first official Inter Club in our country"
TBILISI - The Nerazzurri family continues to grow all over the world. Inter Club Georgia has been established in Tbilisi, the first in the country and the twentieth in Eastern Europe: there are already Inter Clubs in the Czech Republic, Slovakia, Hungary, Bulgaria, Romania, Slovenia, Croatia, Macedonia, Montenegro, Albania, Kosovo, Armenia, Azerbaijan, Belarus and Russia. One of the reasons Inter Club Georgia has come into being is because of the collaboration with Inter Academy and the Summer Camp held there during summer 2018. 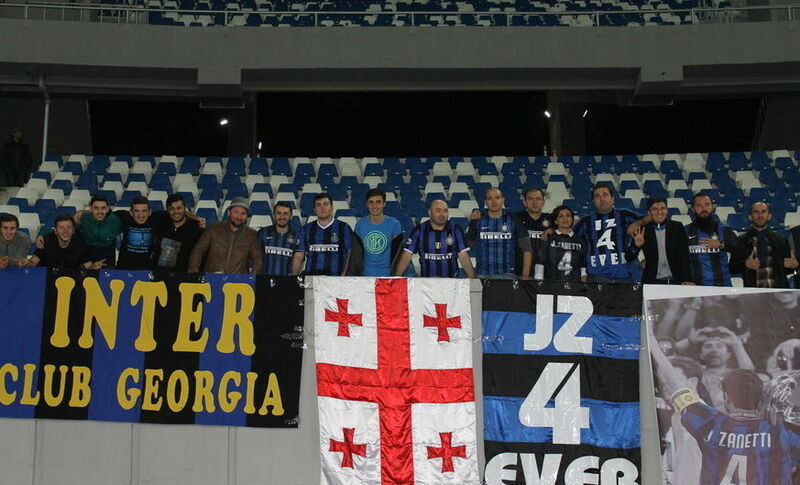 This is what the top brass of the newly-founded club had to say: "We are very happy and proud to have created the first official Inter Club in Georgia. It all came about through a small group of fans, but we are growing slowly and want to share our passion for Inter and be part of this large family. Despite the distance from here to Milan, we follow every game with enormous enthusiasm and passion. 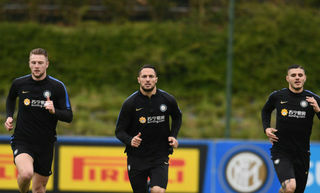 Hopefully, we’ll see the first Georgian player wear the Inter shirt in the next few years. With this wish in mind, we would like to send our greetings to all Inter fans across the world. 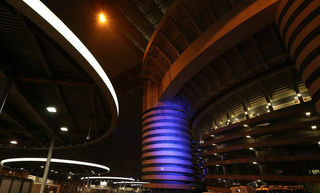 Forza Inter forever!" 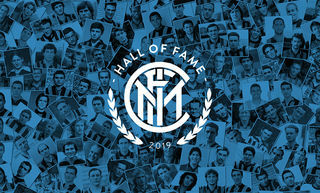 You can also become part of the worldwide Inter Club family!